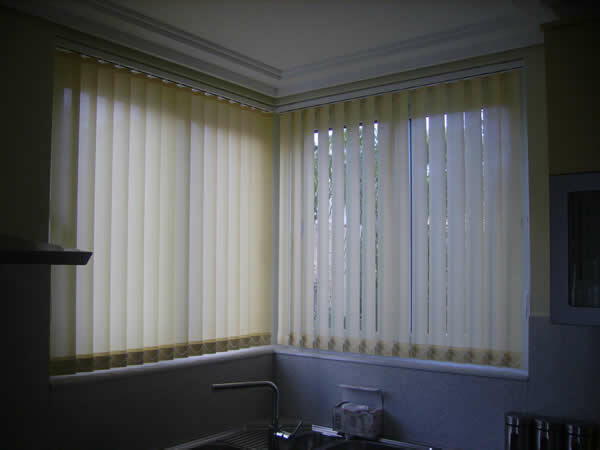 Including Vertical, Venetian, Roller and Roman interior Blinds. Dare to change the look of your home with a great selection of Blinds including Vertical, Venetian, Roller and Roman blinds supplied by Bandalux and Nevaluz. 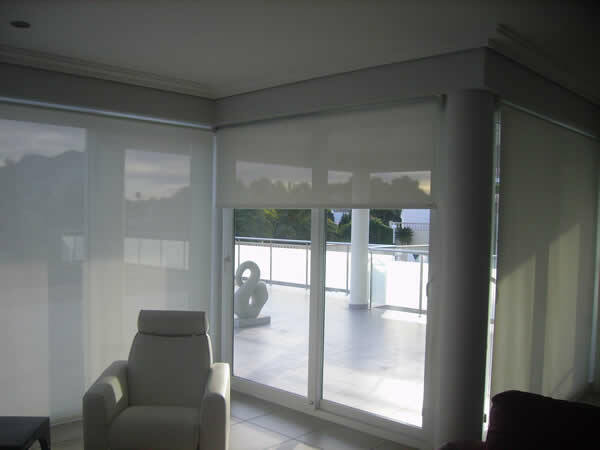 We can suggest the right blind for any type of setting, to help you create a warm, comfortable, modern and special atmosphere in your home. 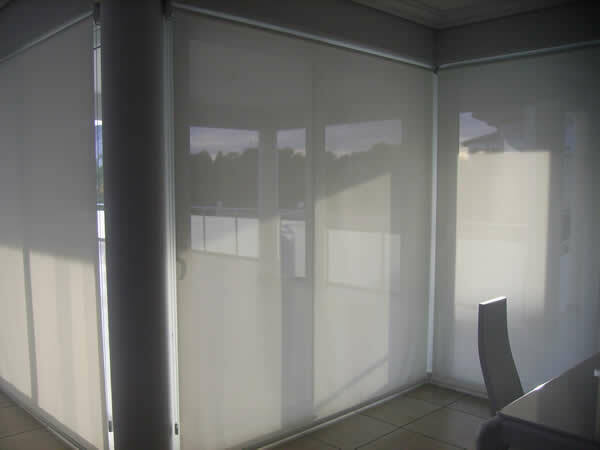 Blinds are widely used for covering the window glasses and light reflection. Blinds today are aesthetically pleasing offering clean simple lines that are flush to the window or wall.